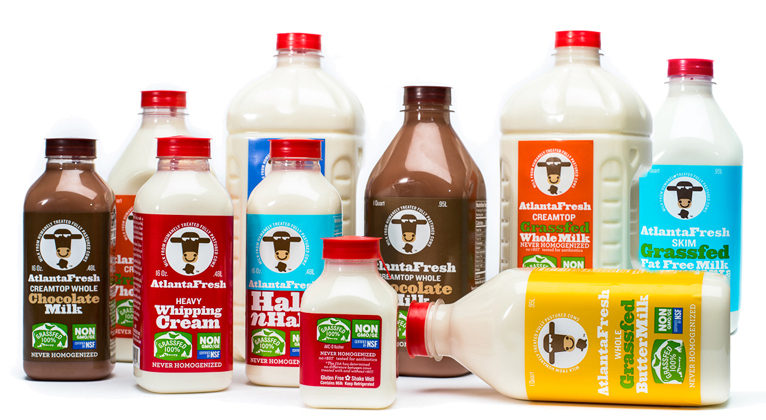 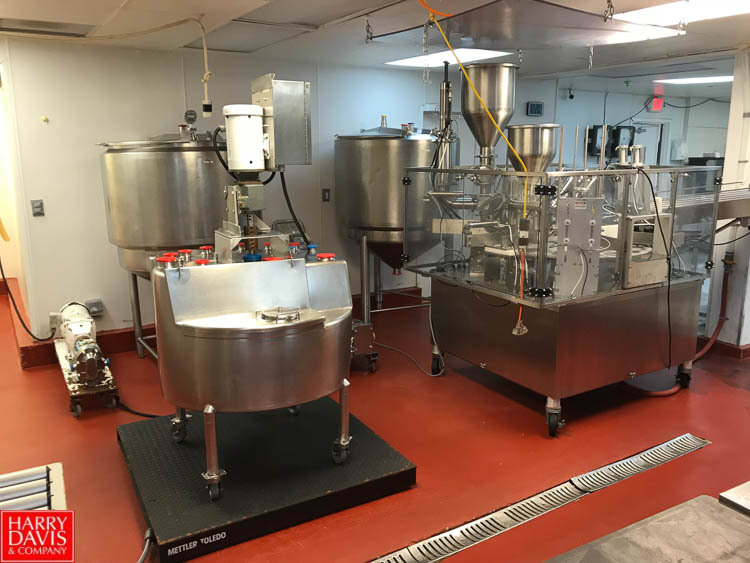 This facility is fully equipped to process cultured and fresh dairy products. 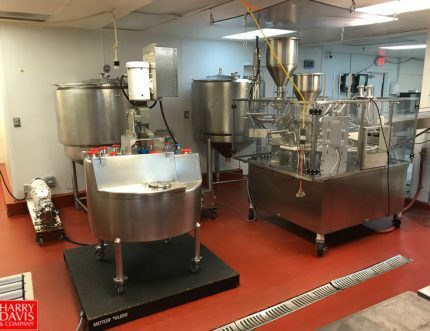 It is currently running Greek Yogurt and bottling fresh milk. 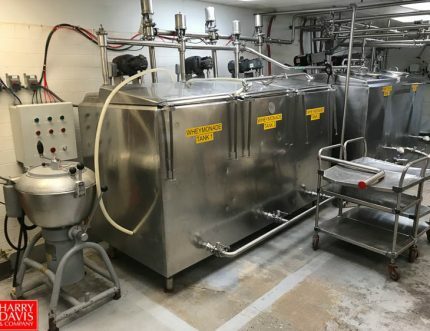 It is a licensed “Grade A” dairy plant by the GDA, and is inspected by the FDA and is an approved IMS listed facility for interstate commerce. 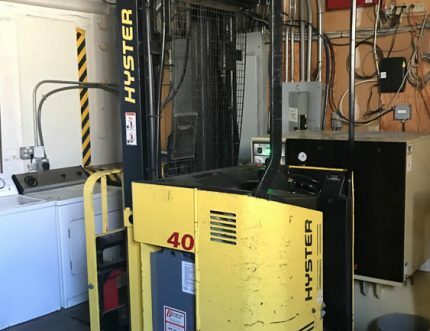 All equipment can be made available in a transaction separate from the sublease. 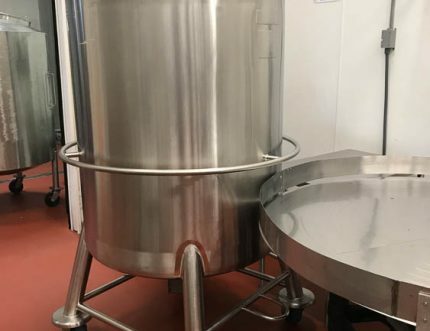 Improvements to the space have gradually been made over the past ten years, with the majority being completed in 2014 and 2016. 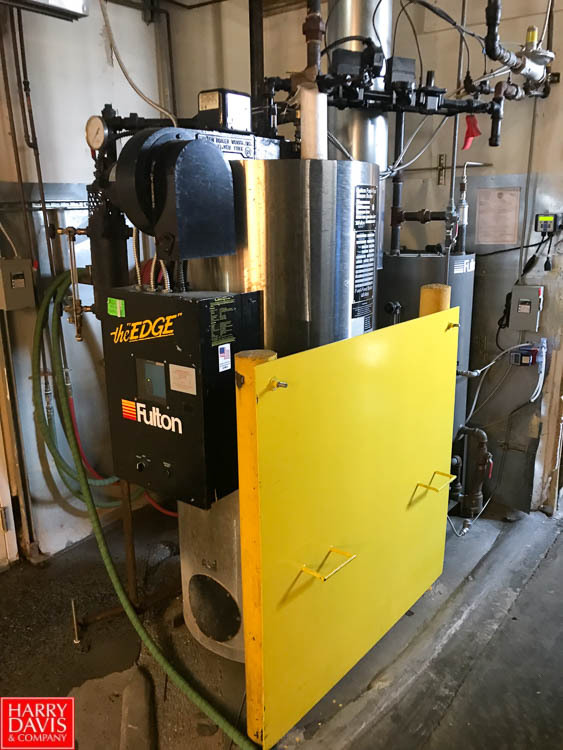 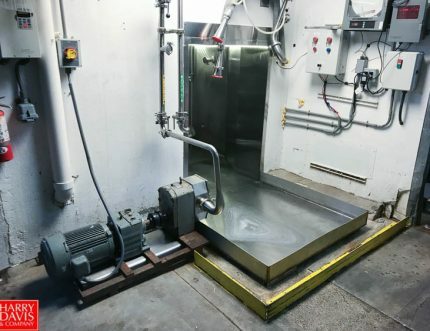 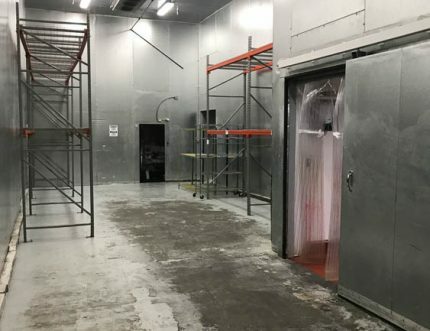 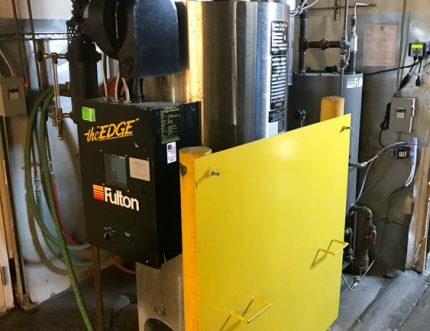 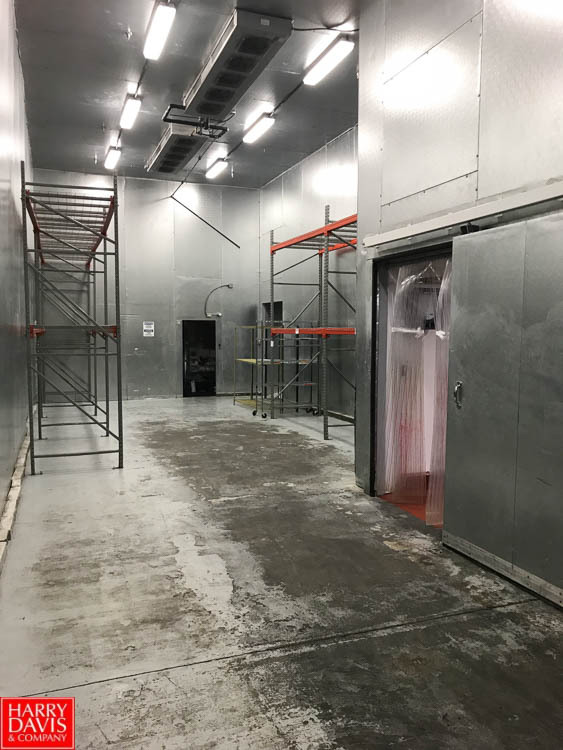 Included in the infrastructure is 32°F cooler storage, walk in freezer storage and three separate conditioned processing rooms with floor drains and FRP wall finishes. 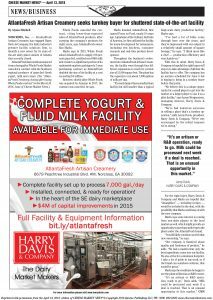 Located off Peachtree Industrial in Norcross, the facility provides excellent access to I-285 and I-85. 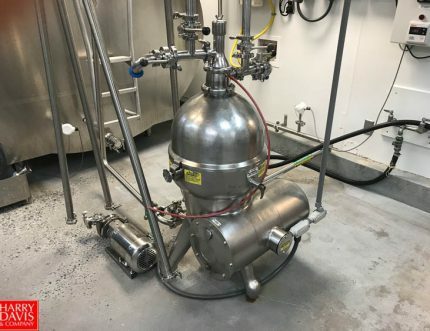 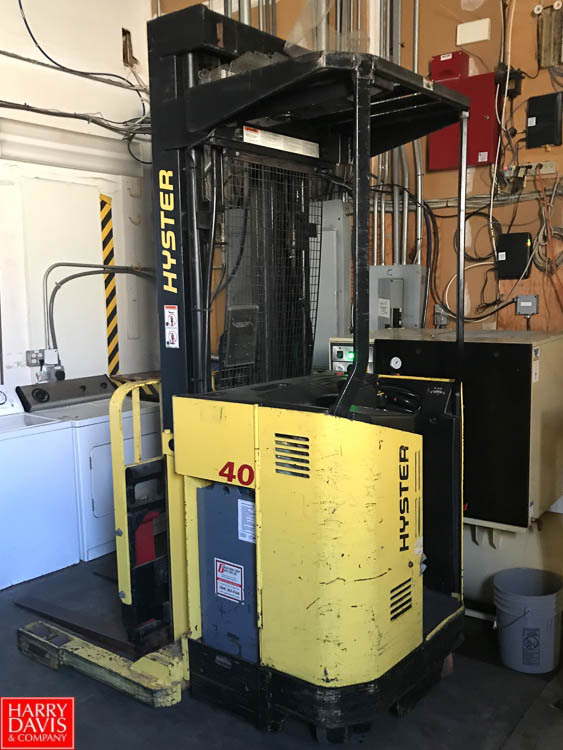 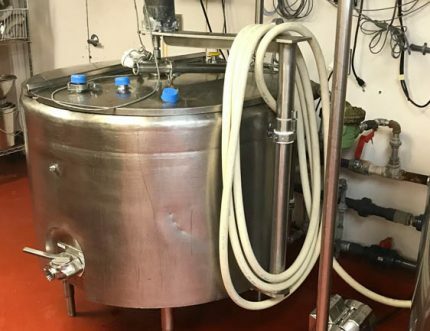 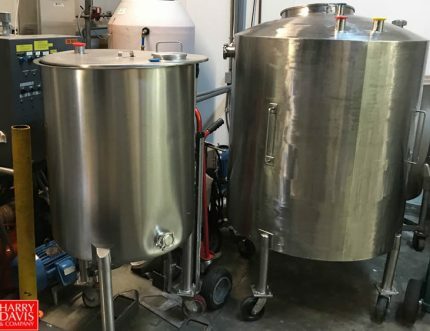 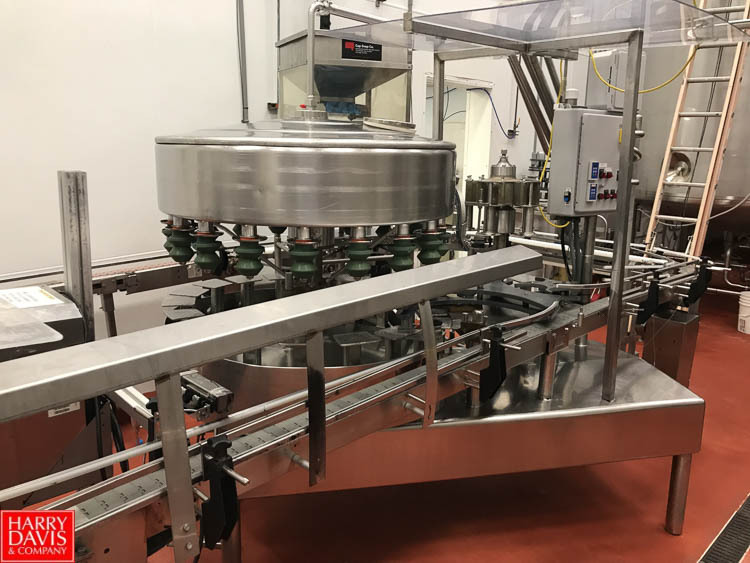 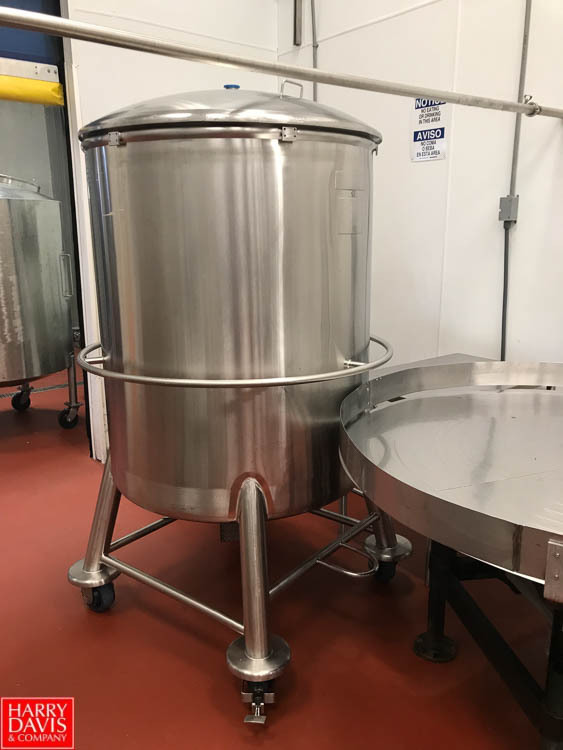 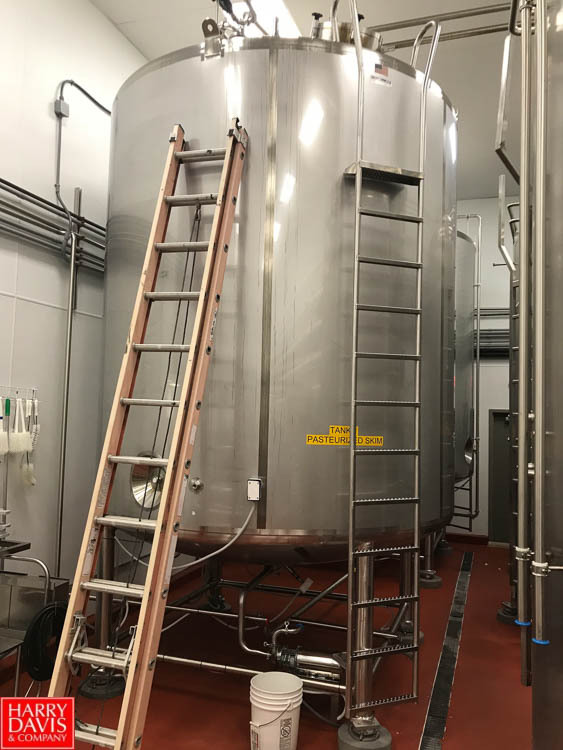 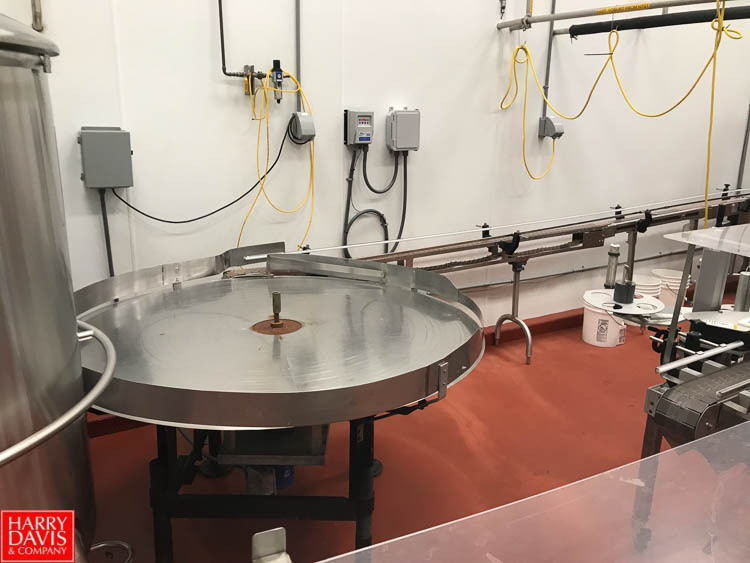 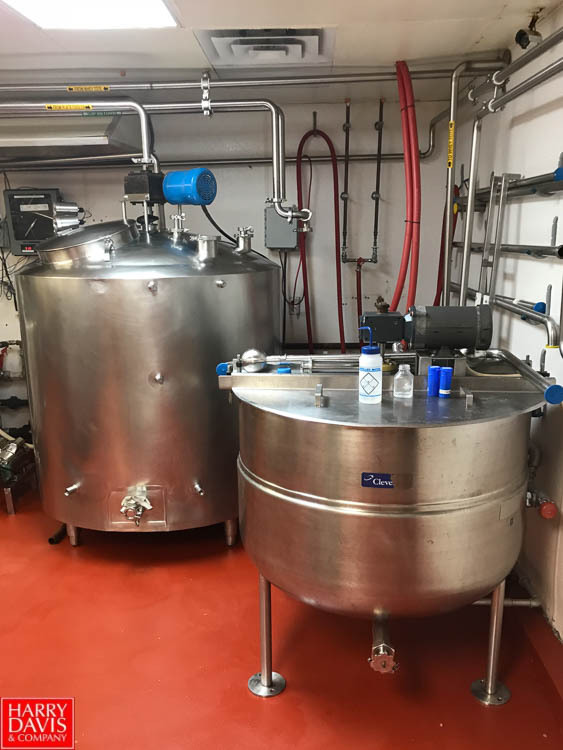 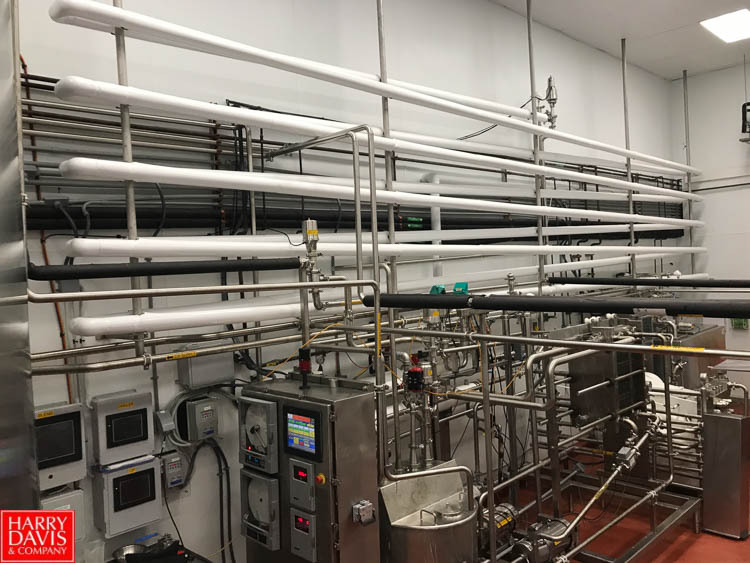 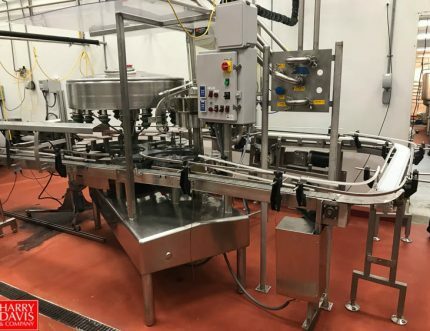 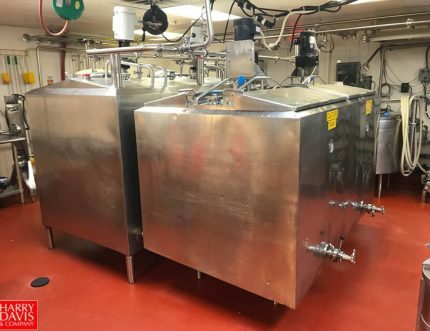 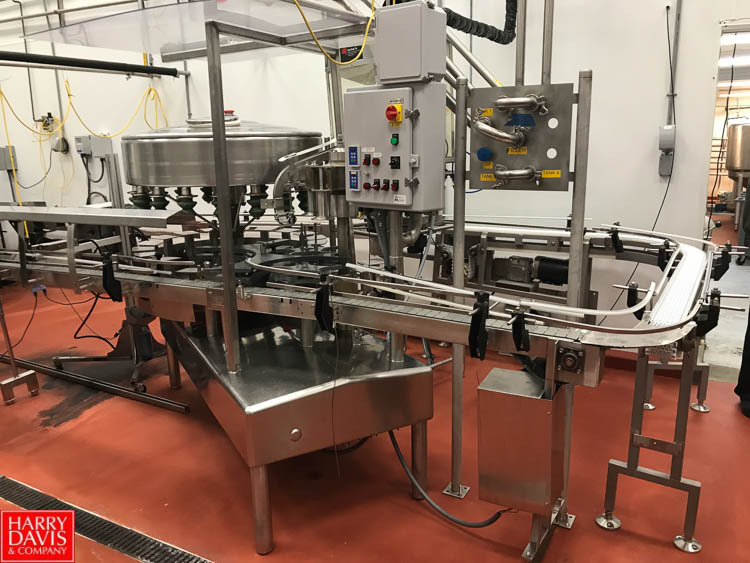 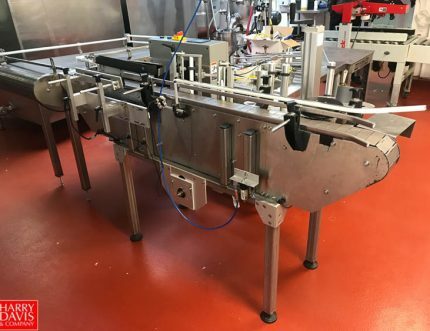 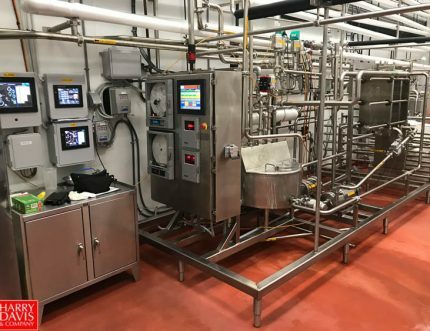 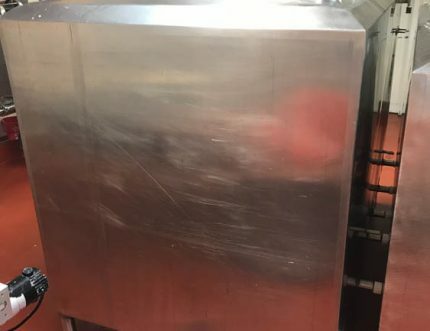 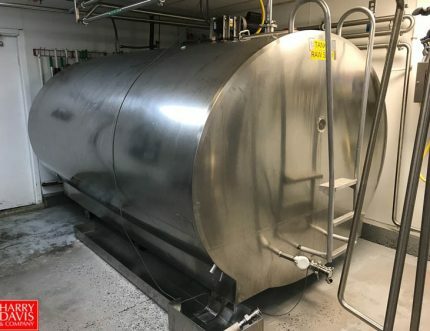 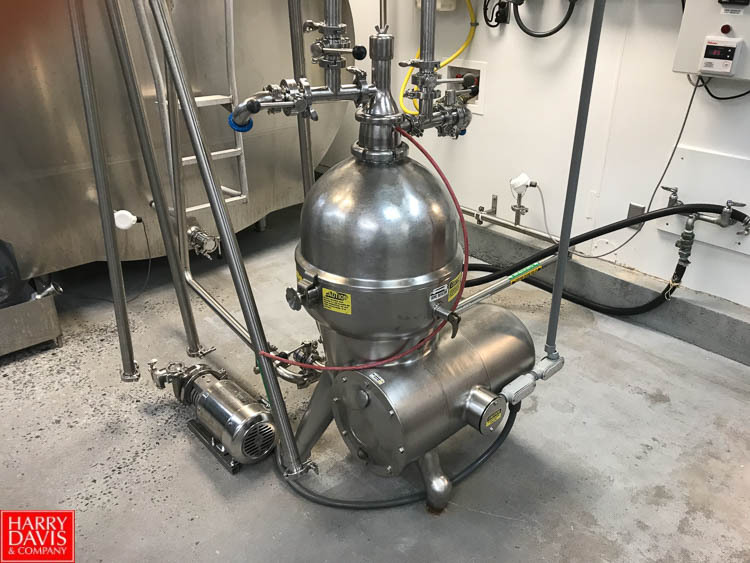 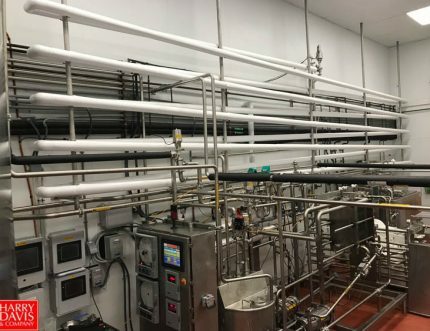 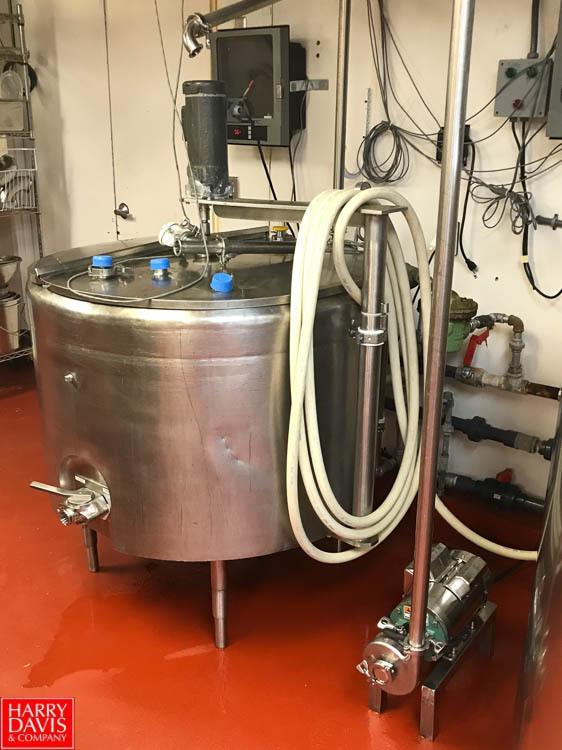 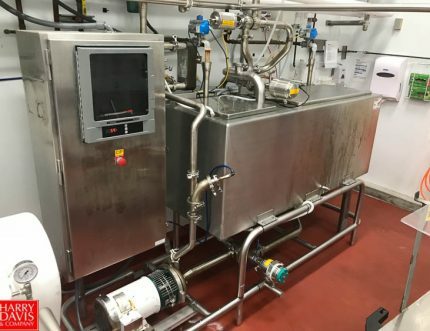 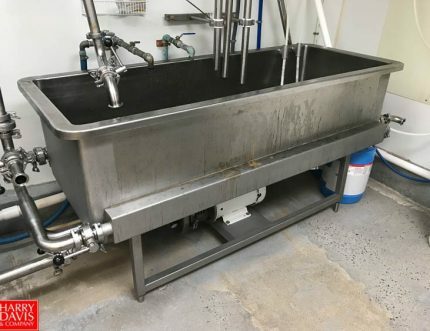 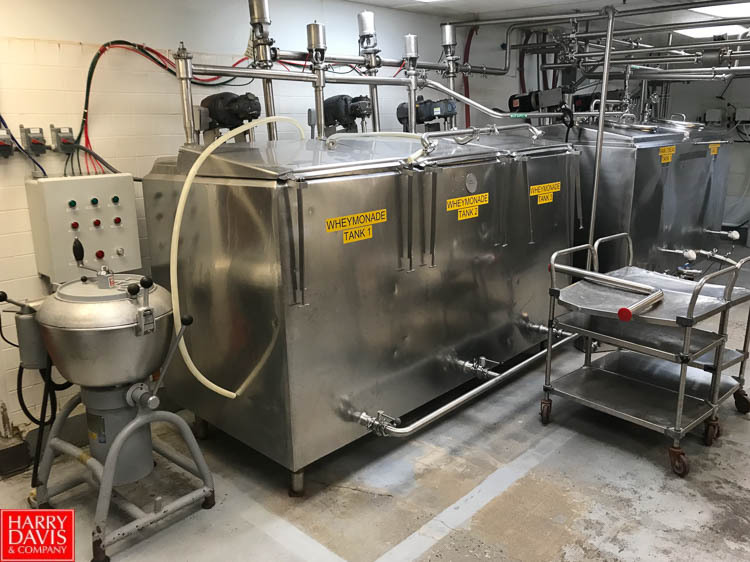 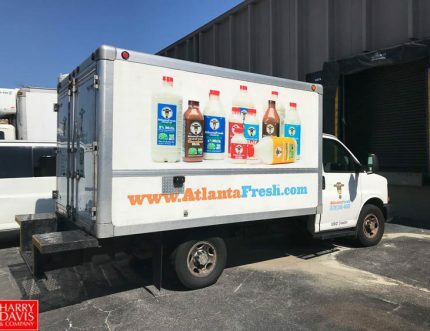 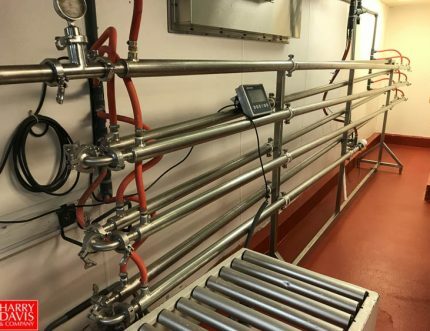 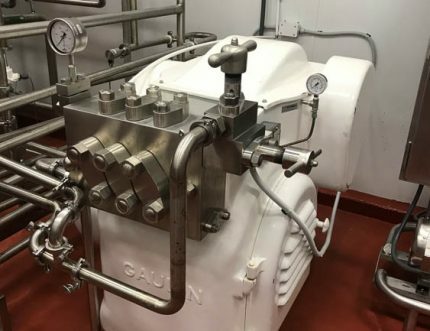 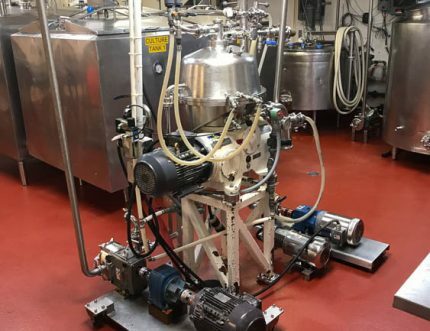 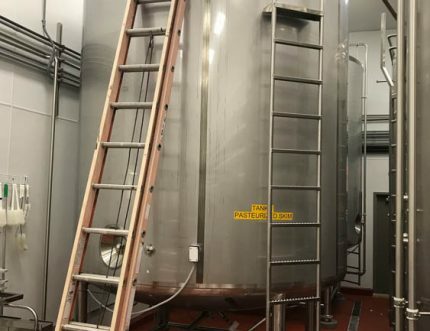 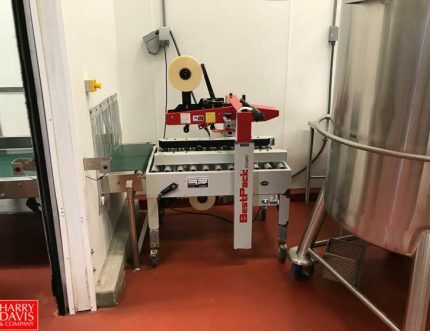 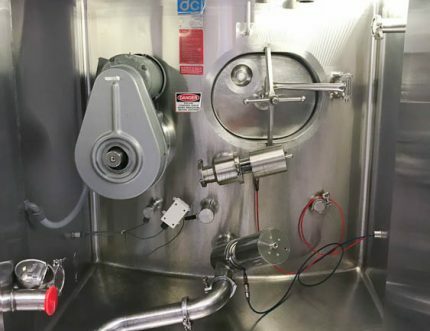 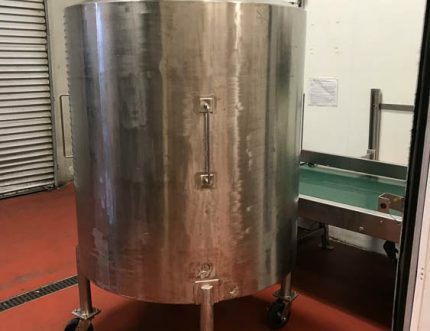 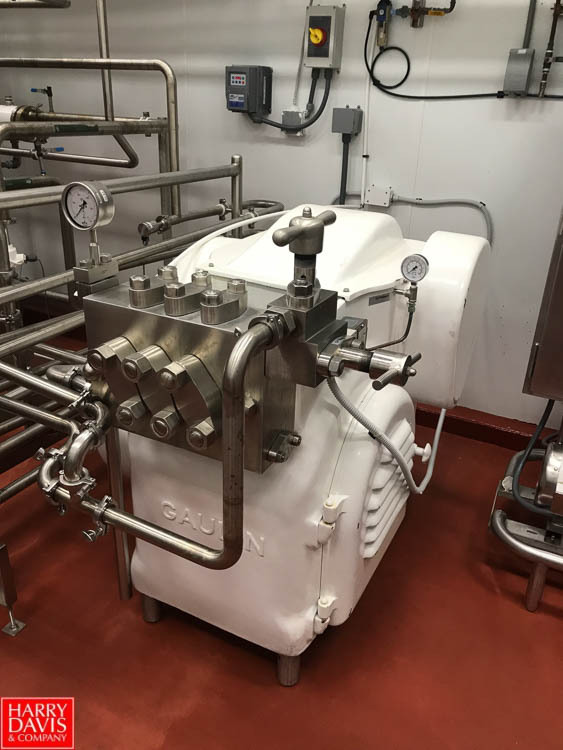 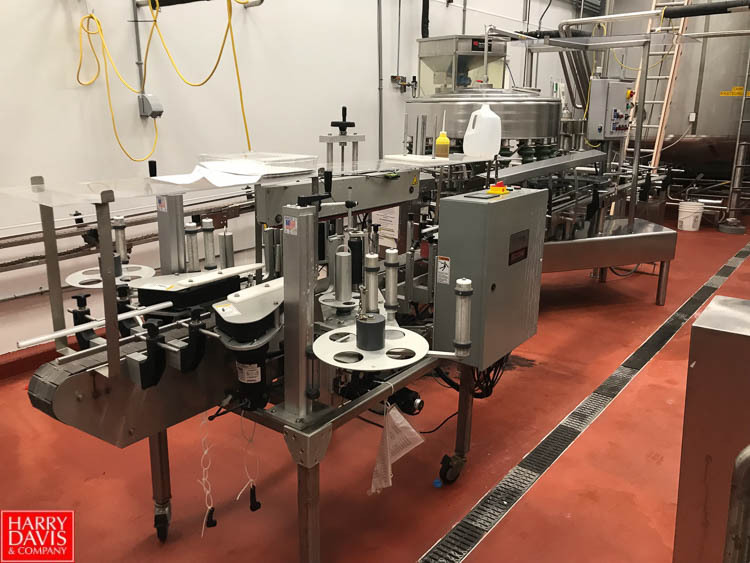 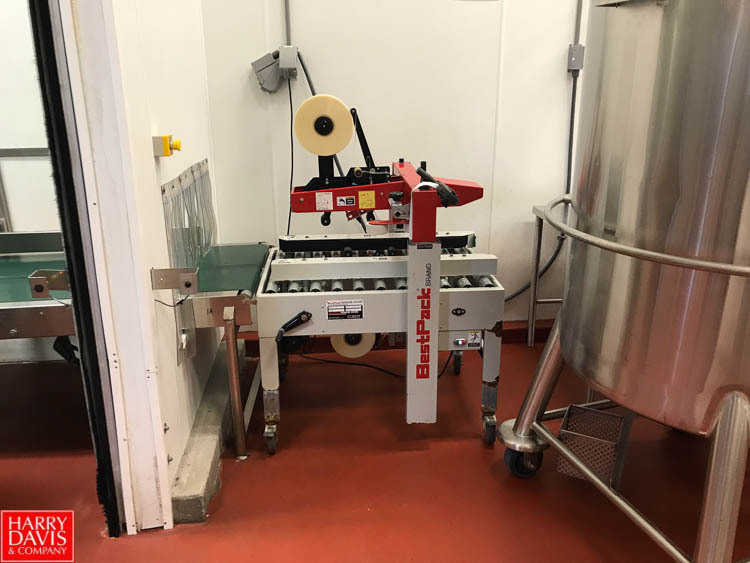 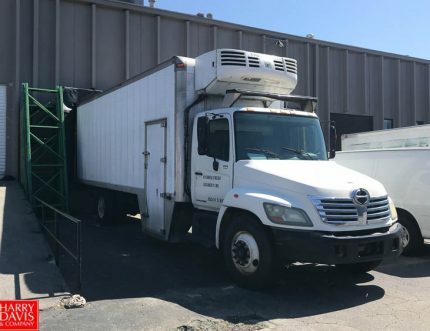 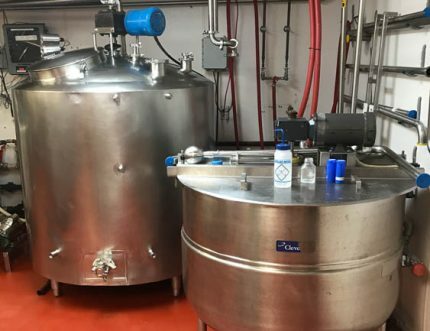 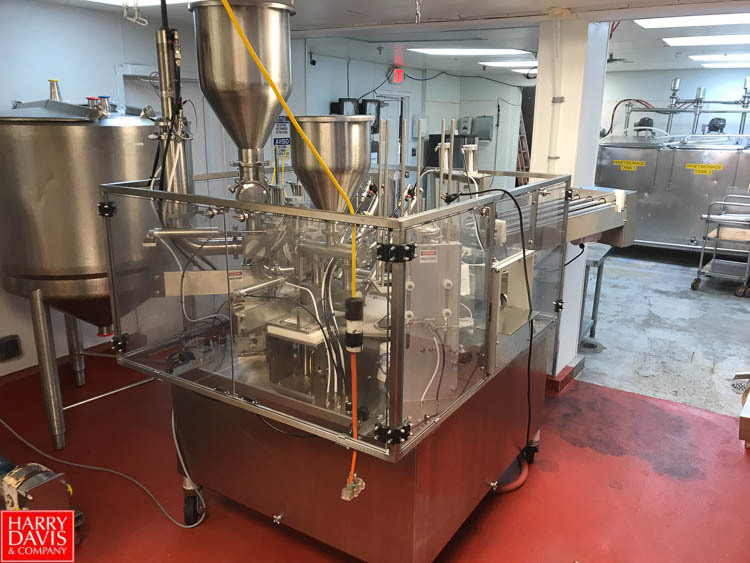 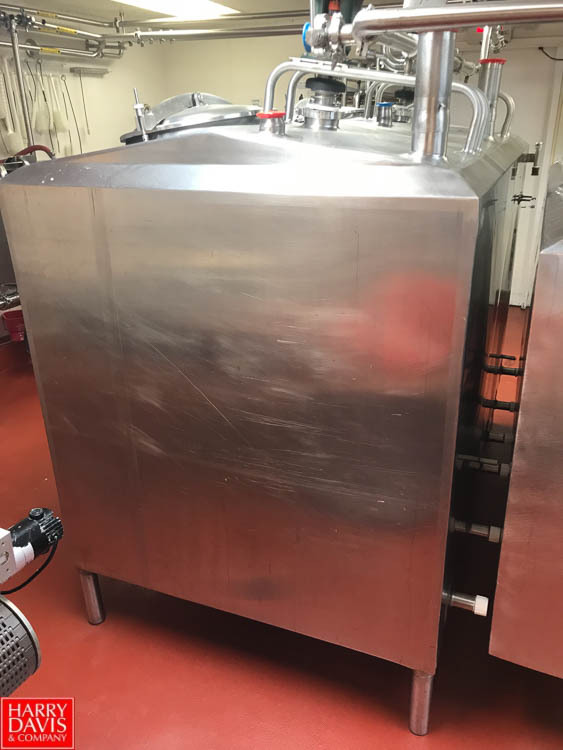 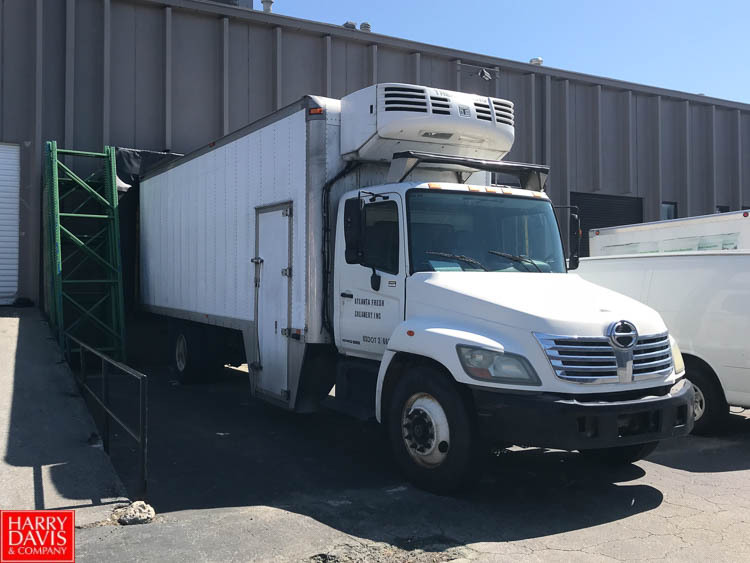 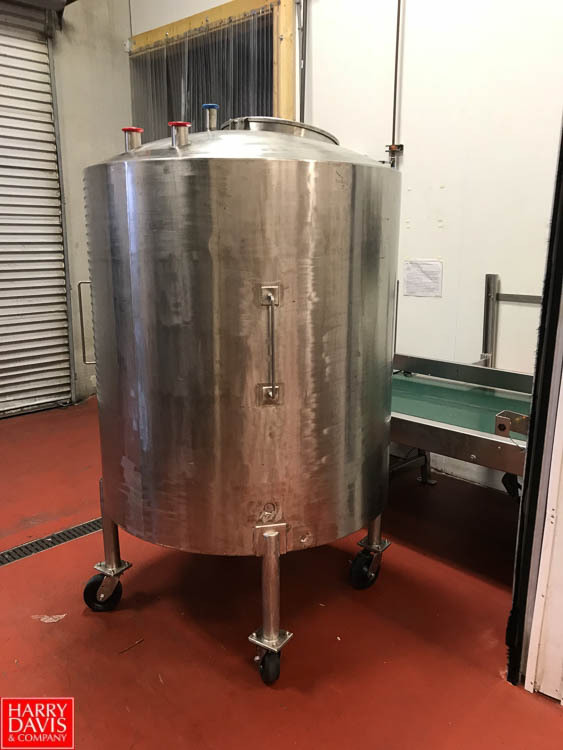 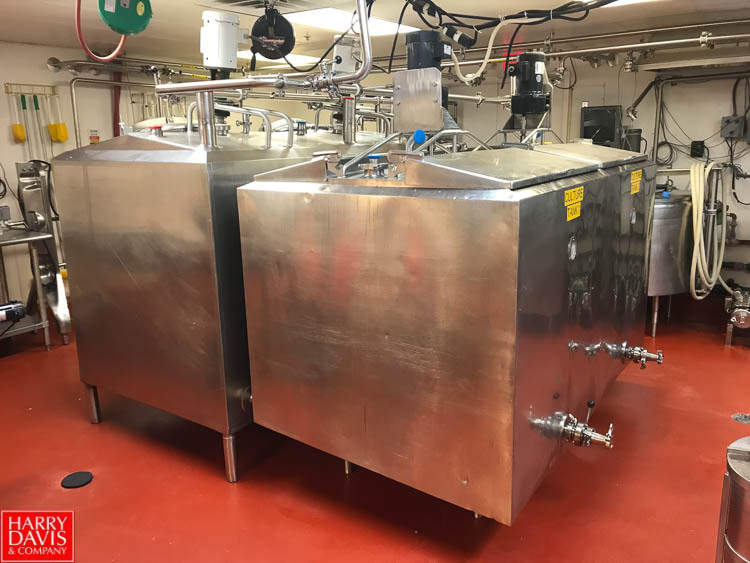 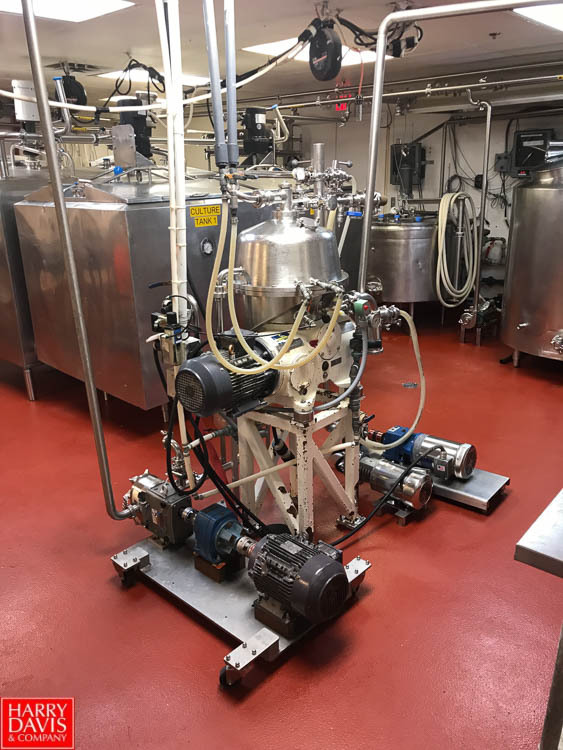 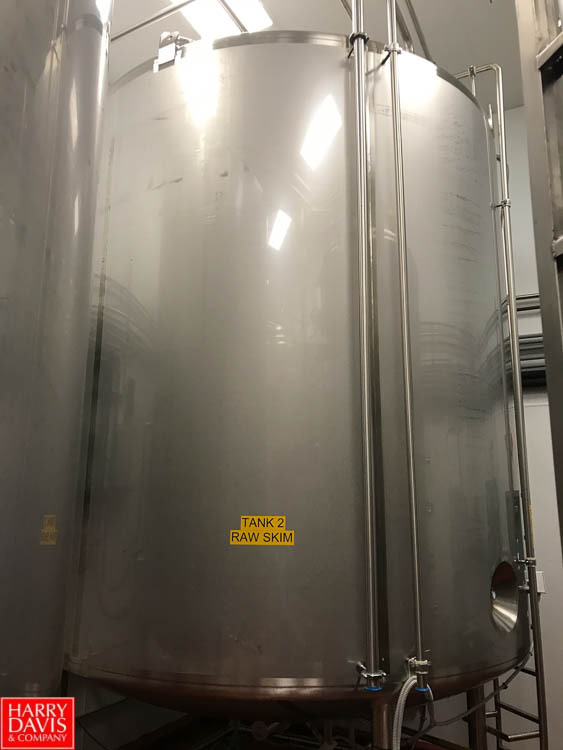 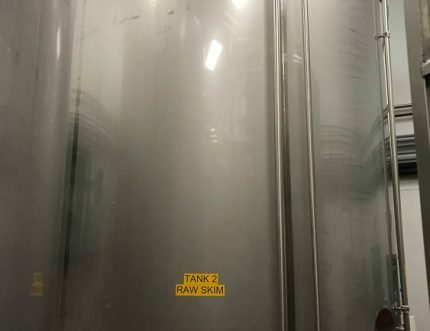 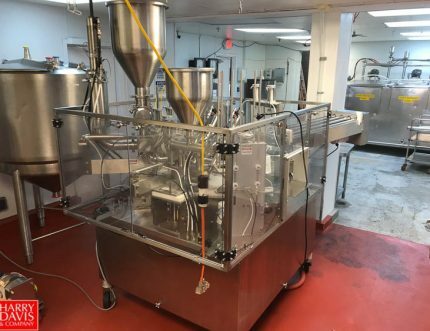 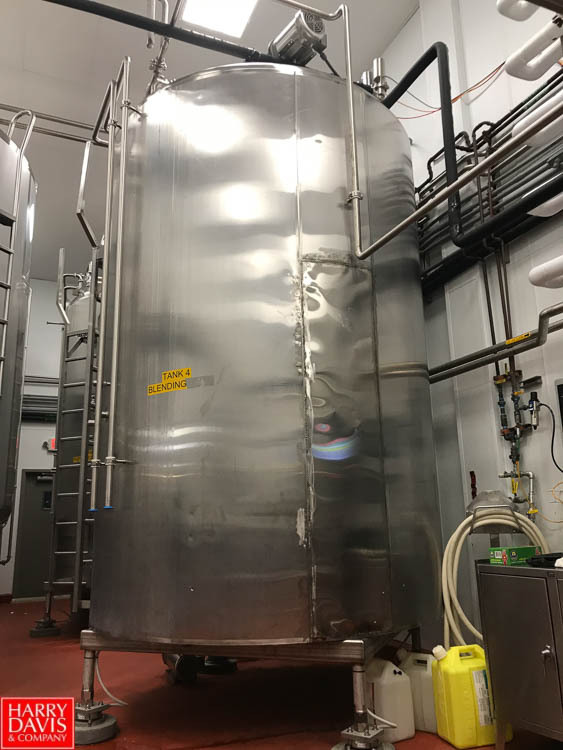 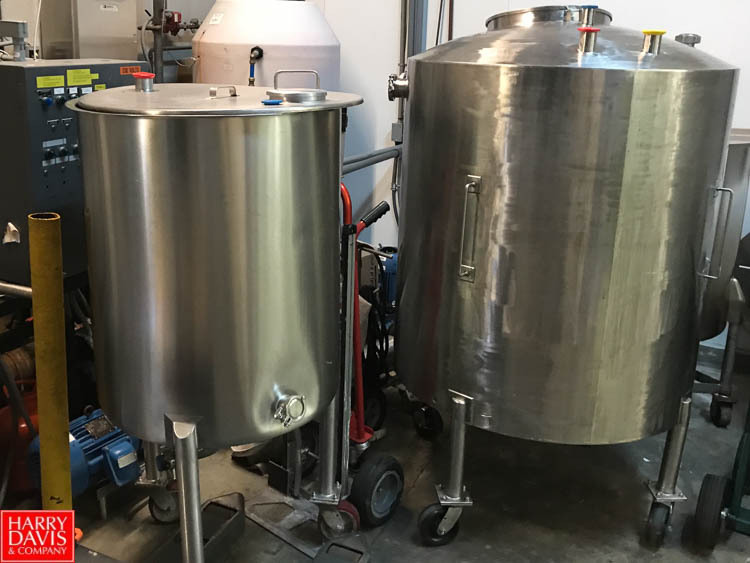 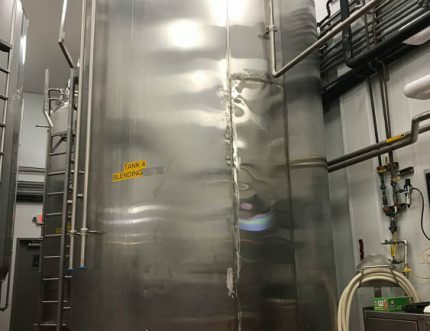 This space is ideal for any dairy operation, small brewery, beverage manufacturer, restaurant commissary operation, meal kit provider, ice cream manufacturer, and any small food processor. 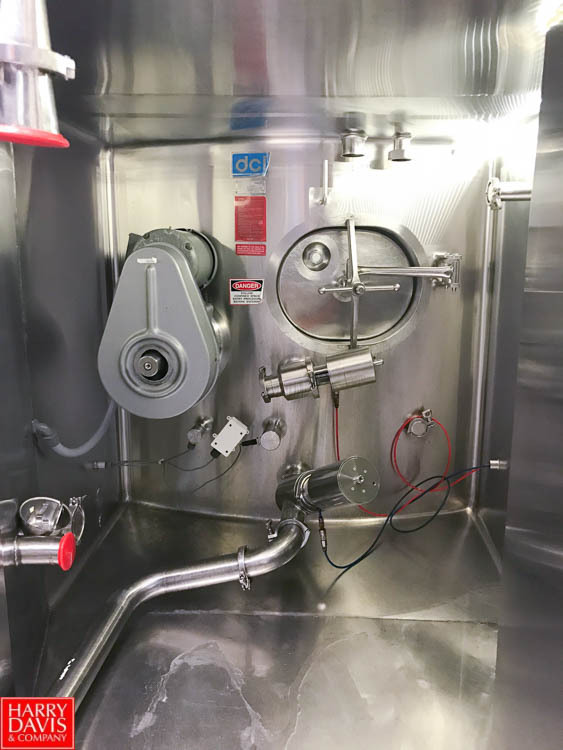 • Installed, connected, & ready for operation!